From the blood-red heart of Kansas, it’s completely fair to call these guys legends. 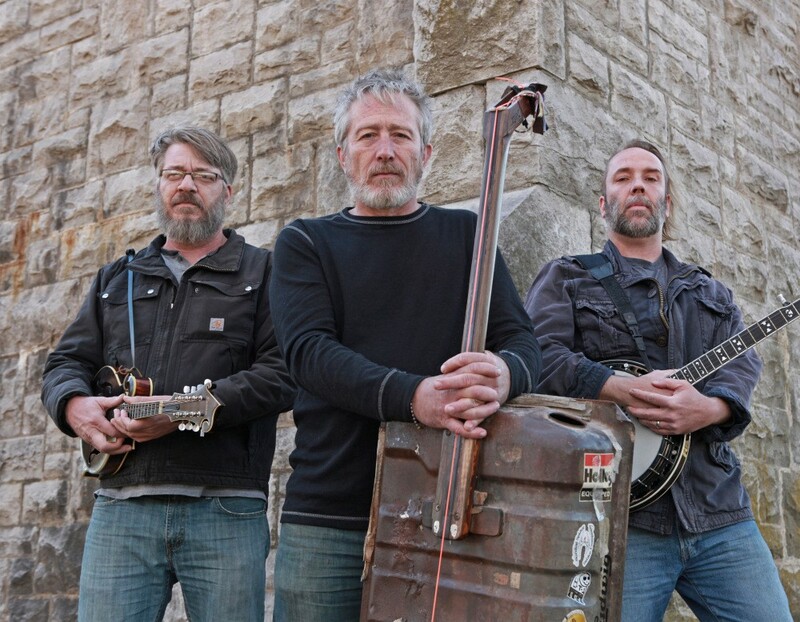 It’s been more than 20 years since Split Lip Rayfield first mashed up their aggressive stew of acoustic bluegrass instrumentation, tight country vocals, fierce metal shred, and in-your-face punk sensibilities. So yeah, they virtually invented “thrashgrass”. But then they kept right on moving. Following the 2007 death of their beloved bandmate and founder Kirk Rundstrom, SLR reinvented itself by simply staying the course, continuing to play hundreds of shows to thousands of fans. All the old-school invention and energy is intact, and they still stomp the living hell out of a stage. But their songs keep getting better and their sound is sneakier and smarter than ever.